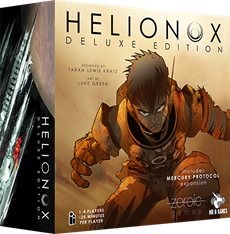 Join us this week to learn two board games: Helionox and Anachrony! of the solar system on the brink of the catastrophy. 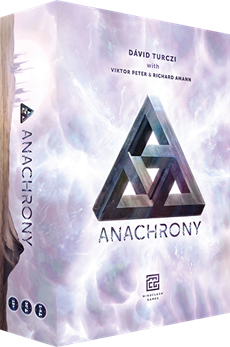 time traveling and grim post-apocalyptic future.